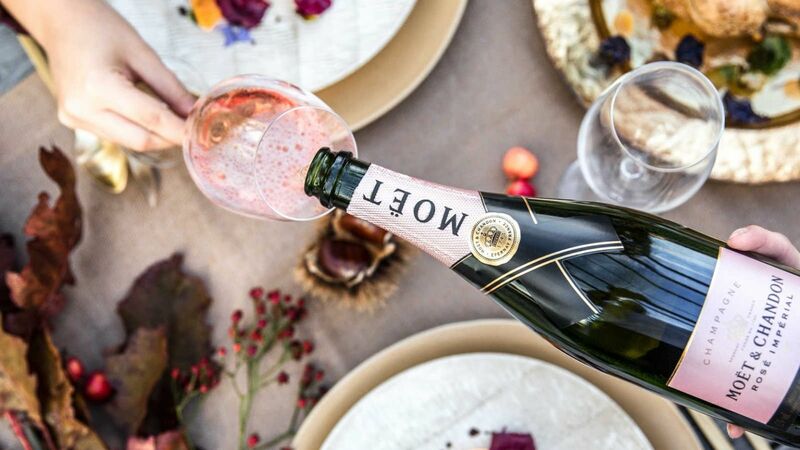 Enjoy canapés to start in the glamorous Sofitel Noosa poolside cabanas, followed by a sit down 4-course dinner with matching Moët & Chandon champagnes. 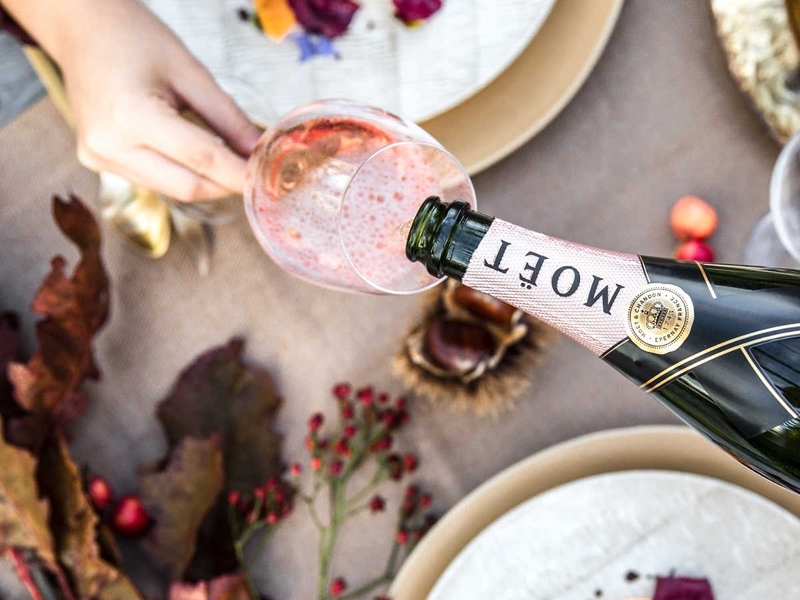 At Moët & Chandon, the appreciation of a delectable champagne is on par with appreciating the beauty of art, great music or of a refined meal. For Benoît Gouez, Moët & Chandon Cellar Master, tasting a great champagne transcends both expertize and intellect. It must be, above all, a pleasurable journey accessible by all and Sofitel Noosa and Moët & Chandon look forward to inviting you to this once in a life time experience. Tickets include a bottle of Moët Vintage Grand Vintage 2012 signed by Benoît Gouez gift.